Do you love the area where you live? Or are you thinking about moving to a community that you like a bit more than your current one? Perhaps it’s the local shops, the amenities, the walking trails or just being closer to work. It is always best to ‘love where you live,’ to ensure that you are buying your first home in a community that you can call home. Finally, have you considered what your family might look like in the future? Are you planning to get married, or if you are already married are you planning to have a family? If you have children now, do you expect to have any more of them? As your children grow older, their needs will change. They will probably need a bit more space in their rooms. If you have a couple of young kids sharing bunk beds, each will need their bedroom soon enough. 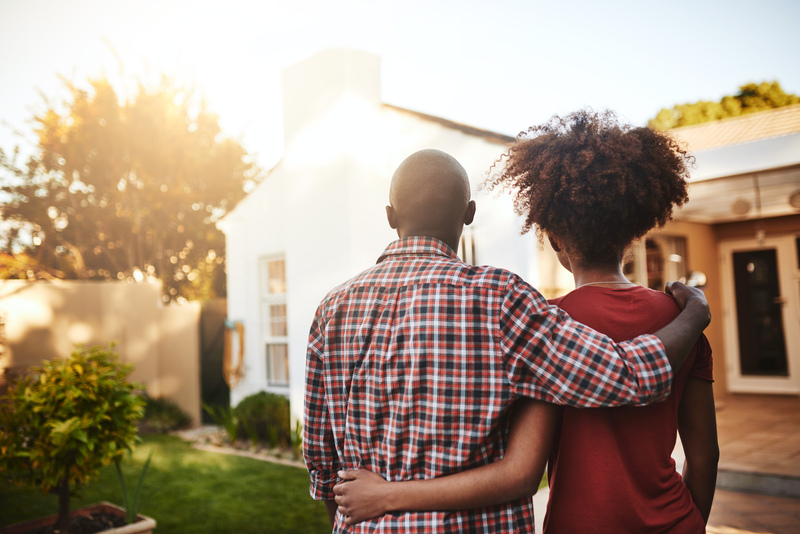 When you’re ready to buy your first home, our friendly mortgage team is here to help you find the perfect financing. Give our offices a call, and we will be happy to meet with you to discuss your needs.